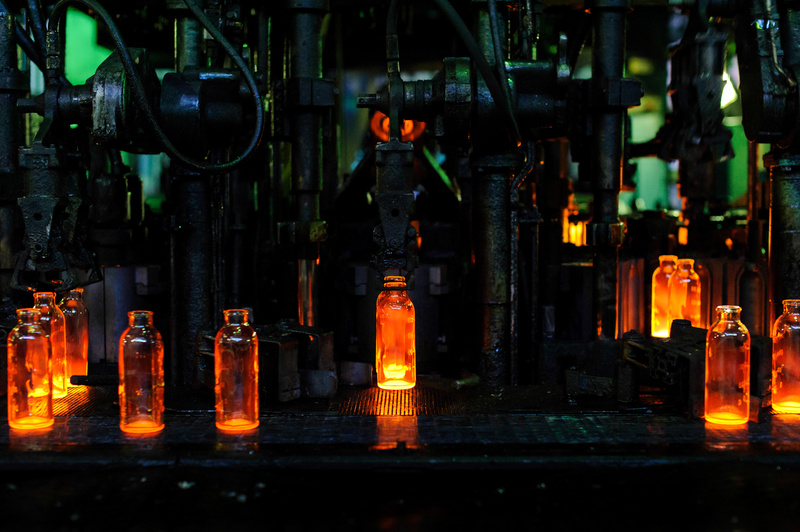 The concept of kaizen, or continuous improvement, has long been deeply rooted in the manufacturing world. Popularized by Masaaki Imai’s 1985 book Kaizen: Japanese Spirit of Improvement, the concept originated in Toyota factories following World War II. Calculating OEE seems relatively simple because the metric includes three variables: availability, performance and quality. But we often see that production managers have insufficient data to measure these, or that OEE calculations are too subjective to be accurate. 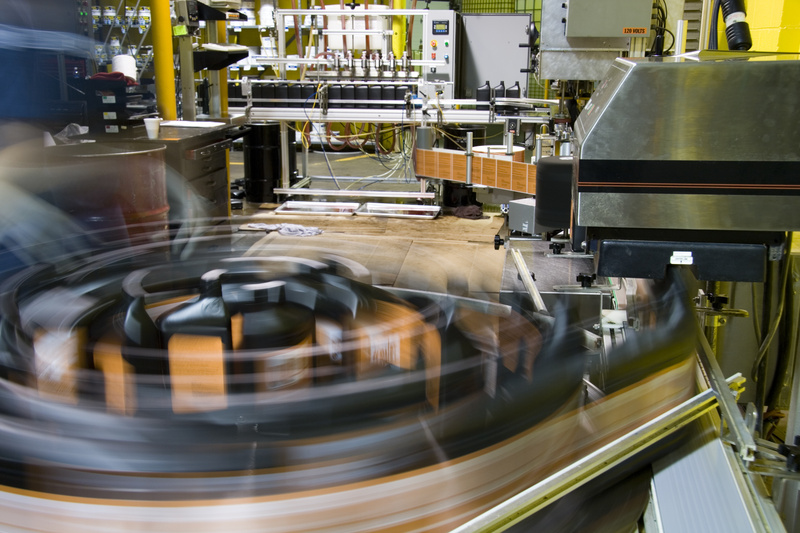 Achieving Industry 4.0 requires much more than simply connecting all your factory’s devices to the internet. It’s a process that requires an entirely new approach to business and operational processes, enabled by robust technologies. 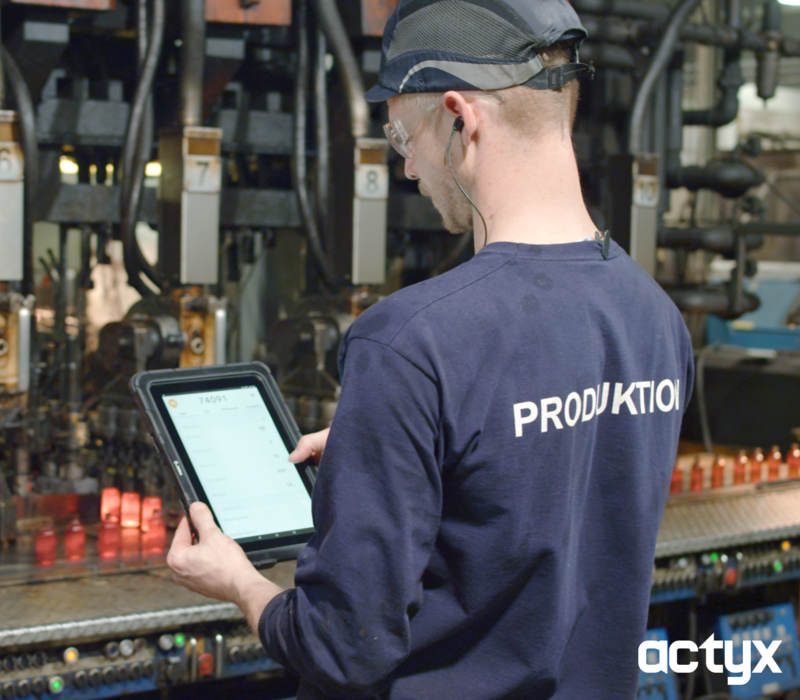 Acatech’s Industry 4.0 Maturity Index offers an excellent means for visualizing the process of digitalization, which illustrates it as a series of steps. What’s the most difficult part of just about every technology adoption? It’s not the technology. It’s the adoption. Your employees must actually use the technology, and getting their buy-in isn’t a guarantee. 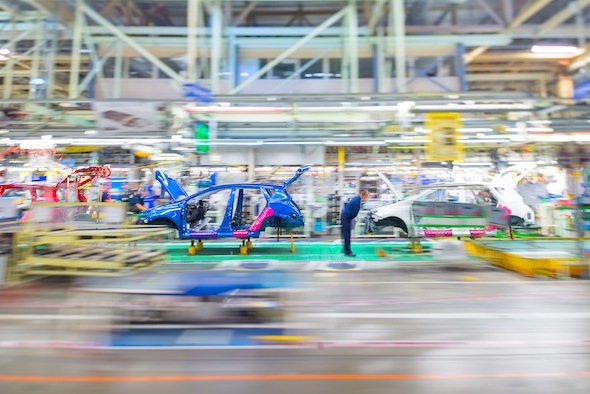 In fact, one survey conducted by strategy+business revealed that about 50% of manufacturers believe their employees are not open to digital change. 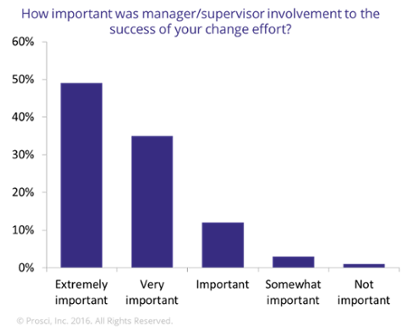 Thus a thoughtful change management plan must accompany any IT initiative. The World Economic Forum estimates that by 2020, corporate investment in new technology will reach $2.4 billion per year globally. 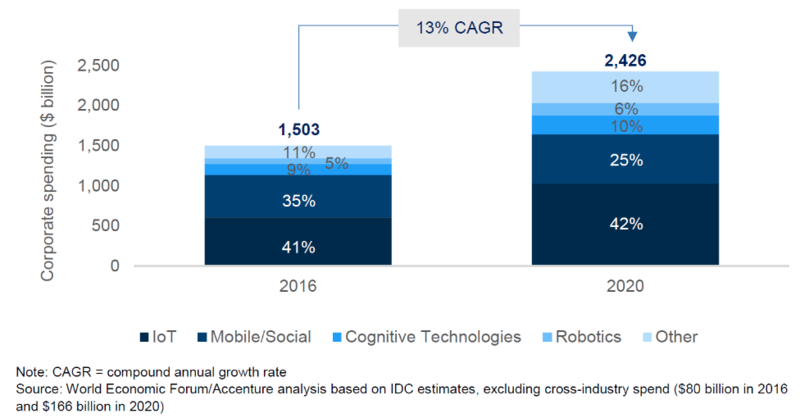 Investment in the Industrial Internet of Things (IIoT) is expected to comprise much of that investment, as organizations strive toward Industry 4.0. Since the term Industry 4.0 was introduced at the 2011 Hanover Fair, Germany has been intensely focused on progress toward smart manufacturing through automation, data exchange and artificial intelligence (AI). Gartner’s IT Glossary defines digitization as the process of changing from analog to digital form. It has become synonymous with going paperless, but that oversimplifies the concept. 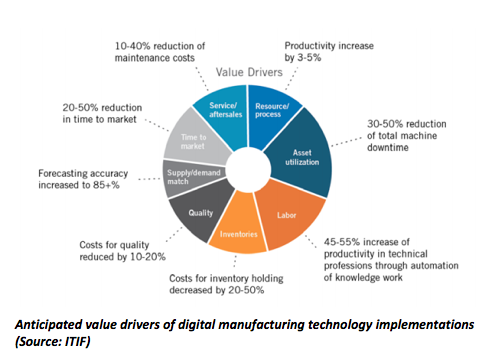 Digitization is a critical first step in any manufacturing organization’s journey to Industry 4.0 because it involves the transformation of data into a tool that can be easily used to generate actionable insights to increase efficiency and performance. That is, digitization yields the transparency necessary to make progress toward Industry 4.0 in a way that actually brings value. © 2019 Actyx AG, All Rights Reserved. Imprint.